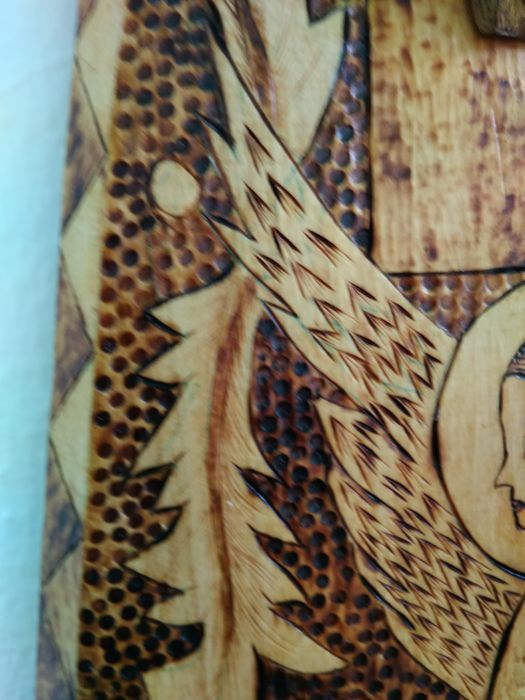 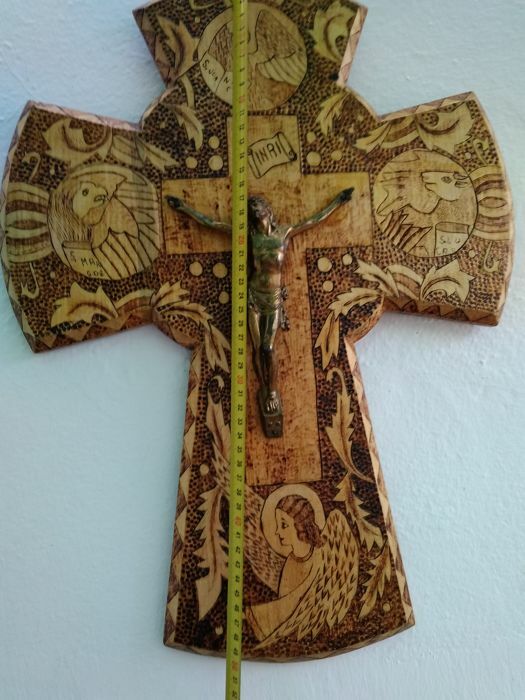 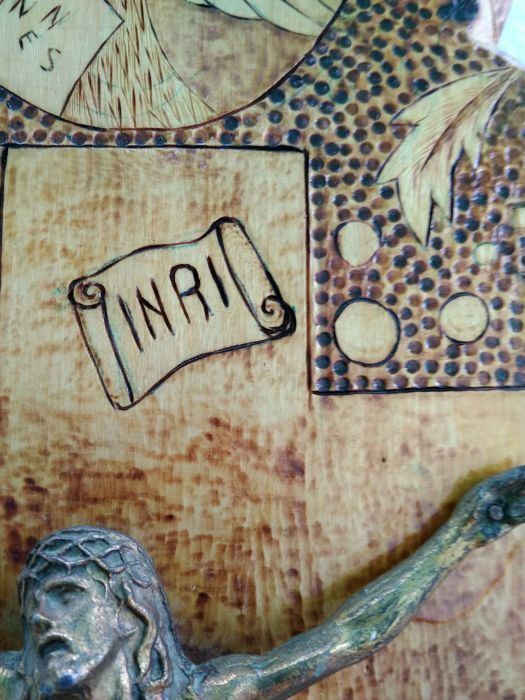 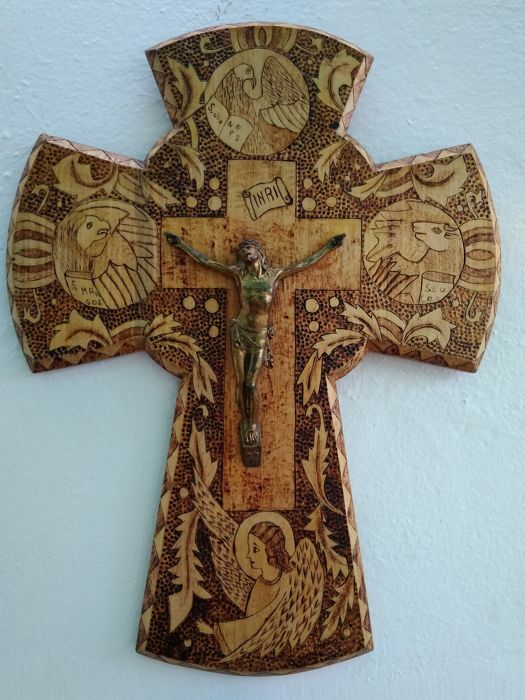 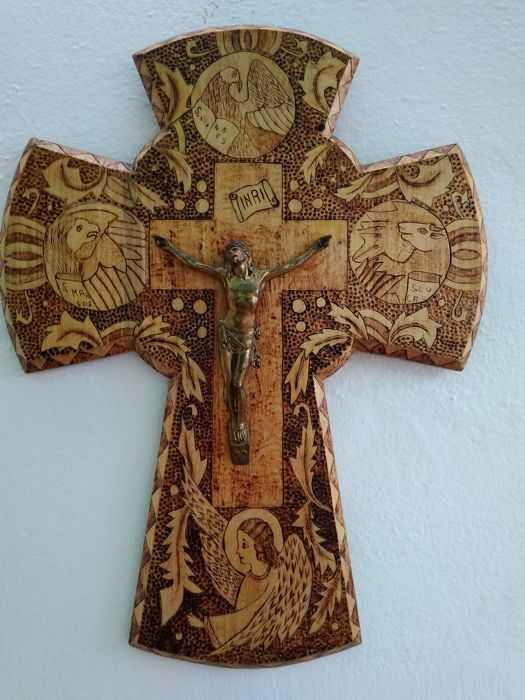 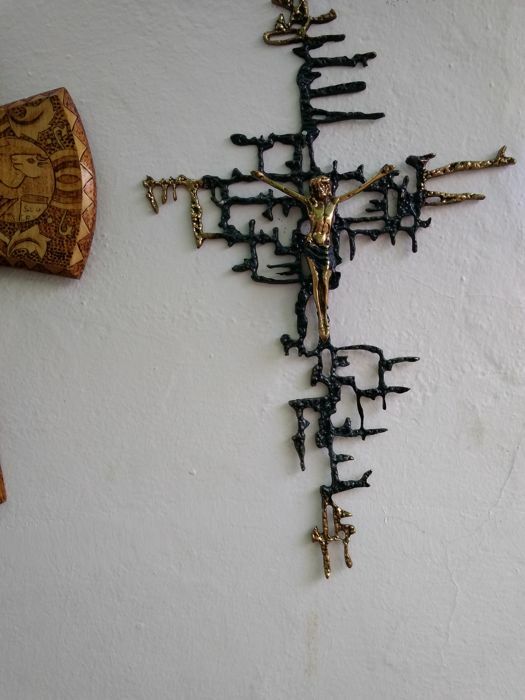 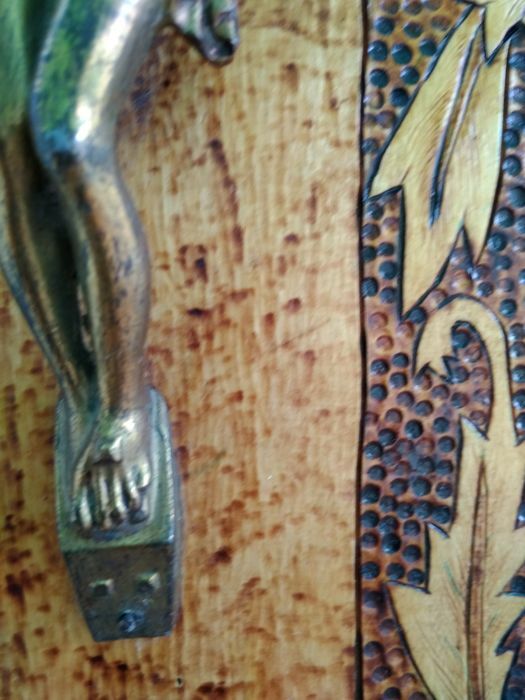 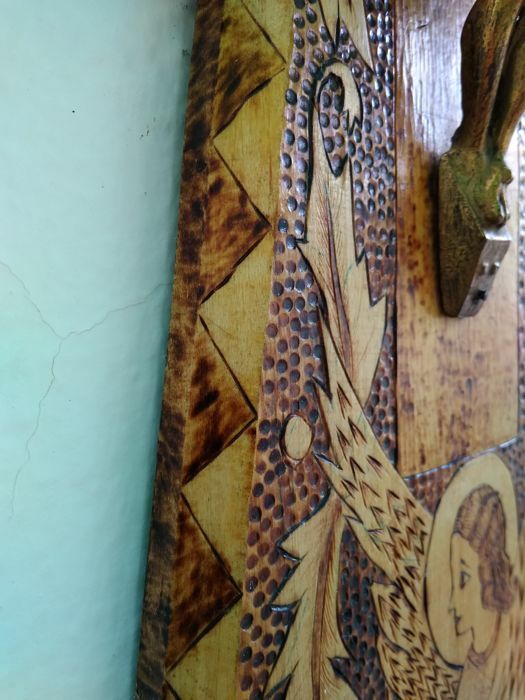 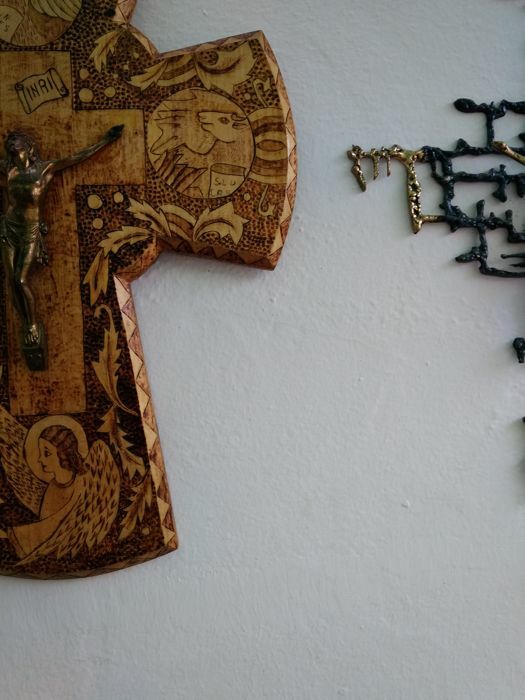 Christ by Dalí and pyrographed cross. 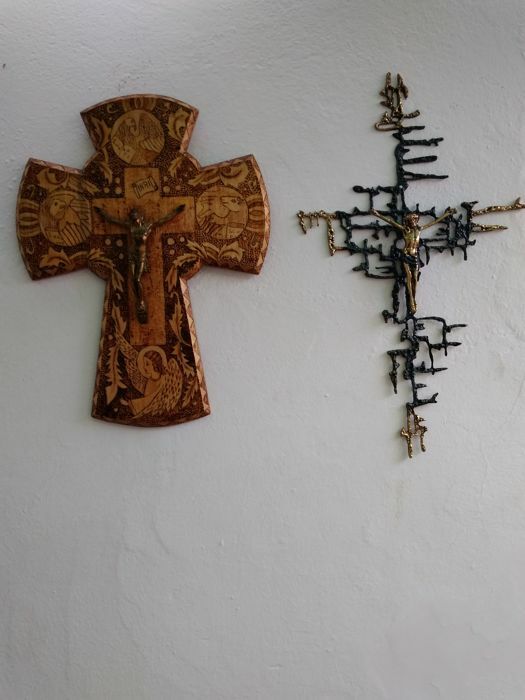 Both in perfect condition. 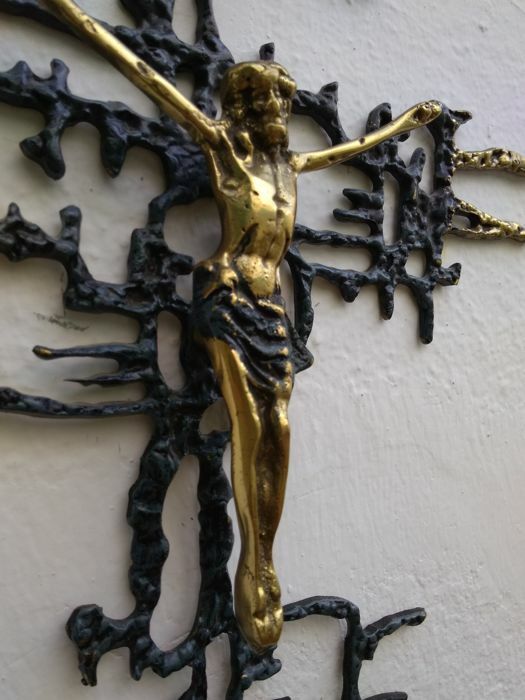 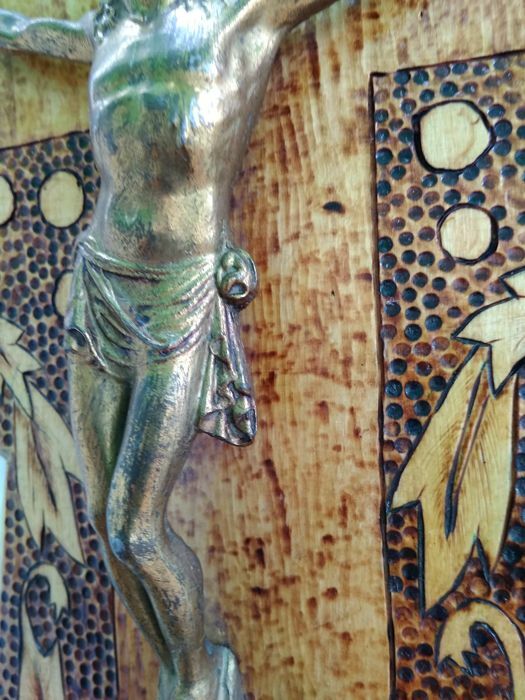 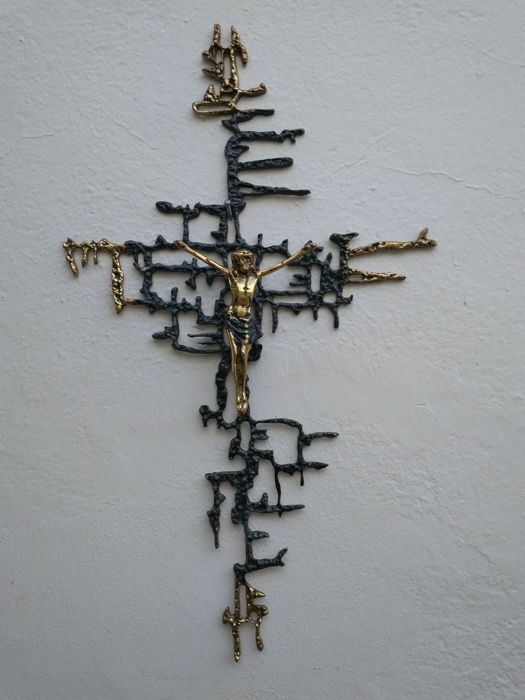 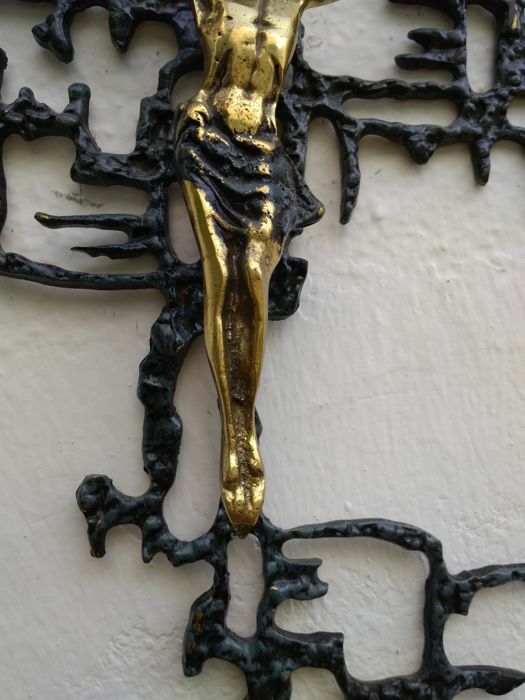 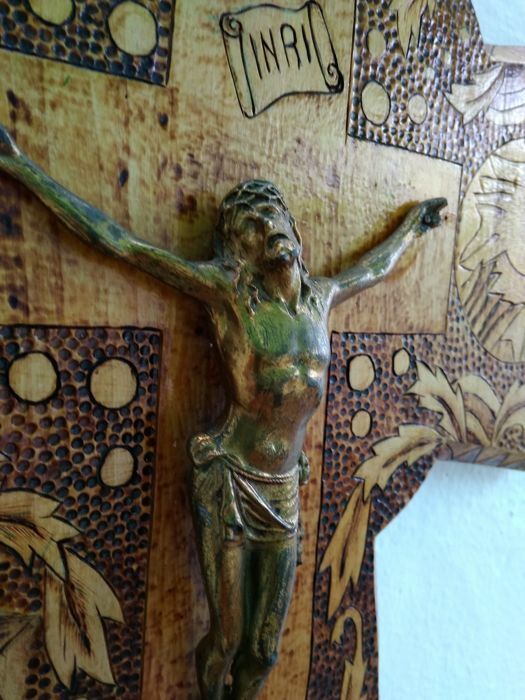 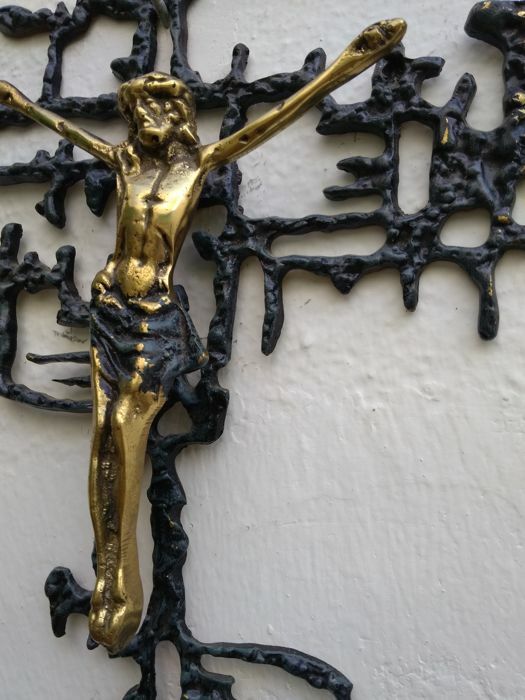 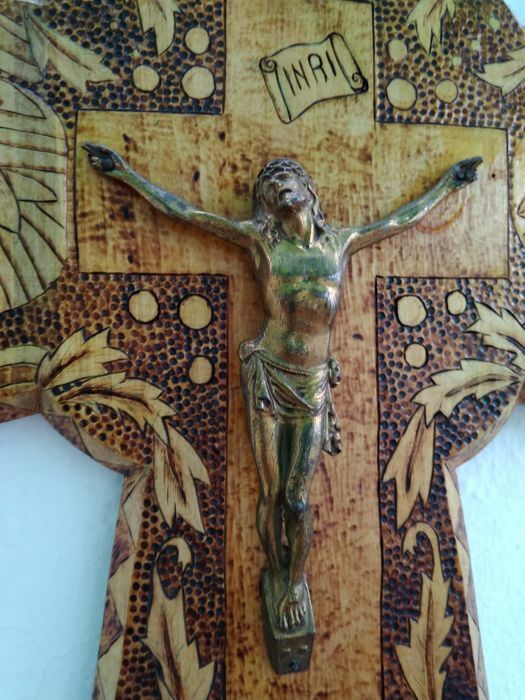 Christ by Dalí in bronze, and beautifully decorated wooden cross. 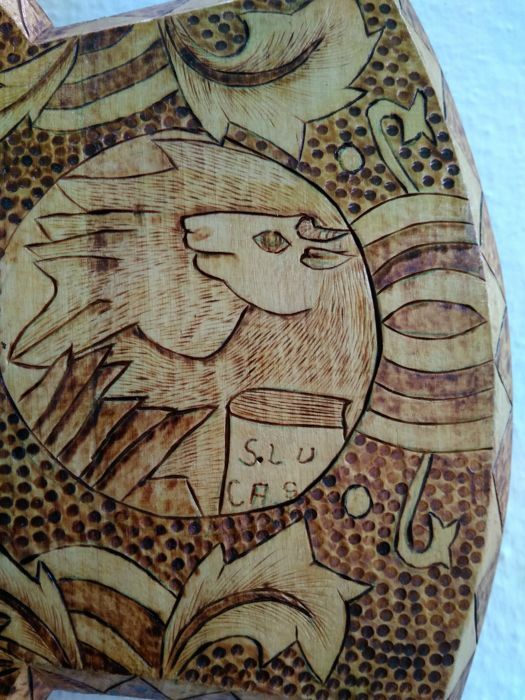 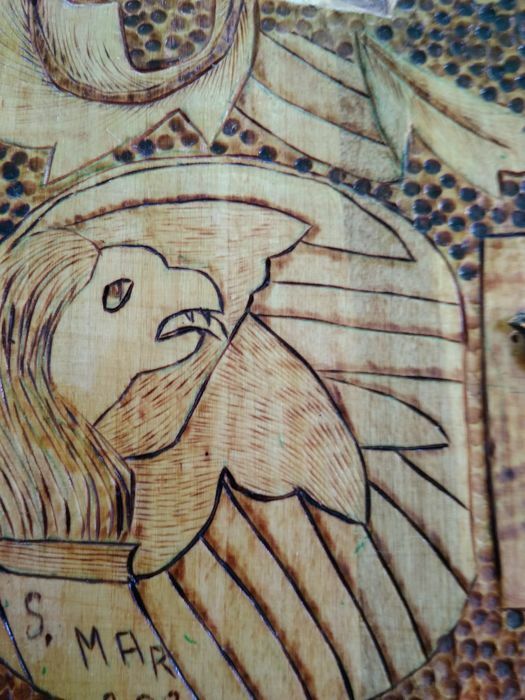 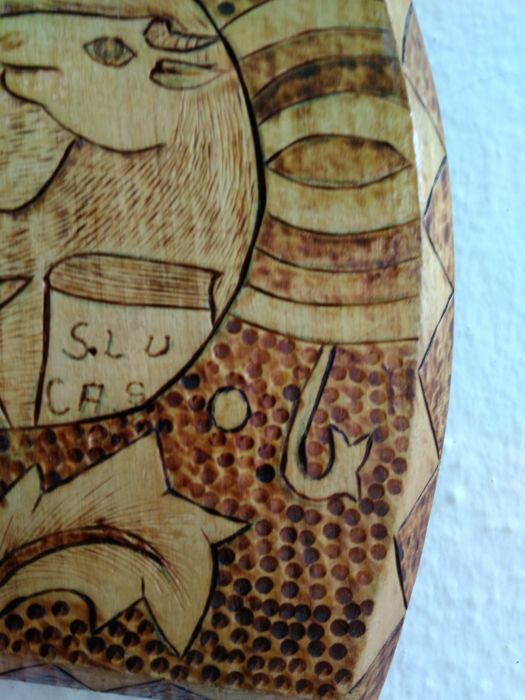 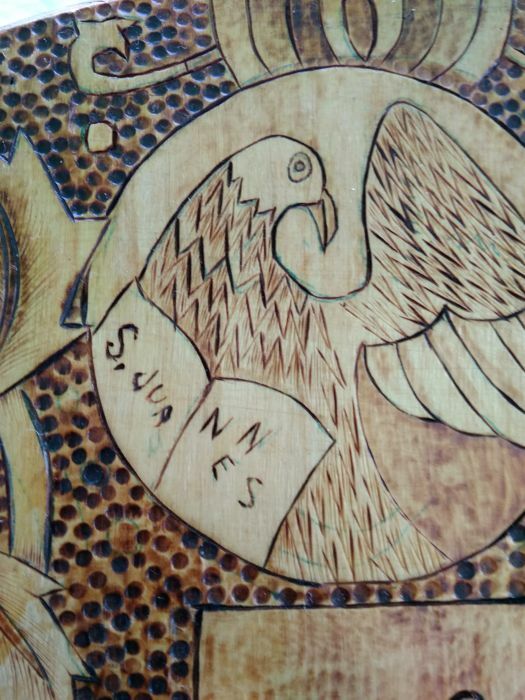 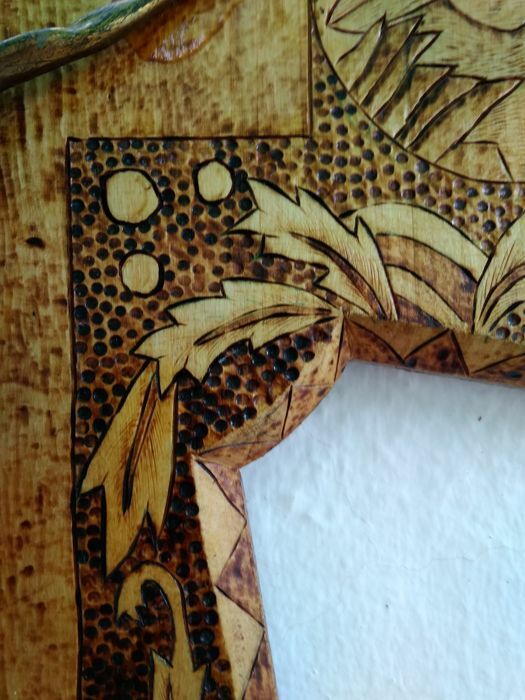 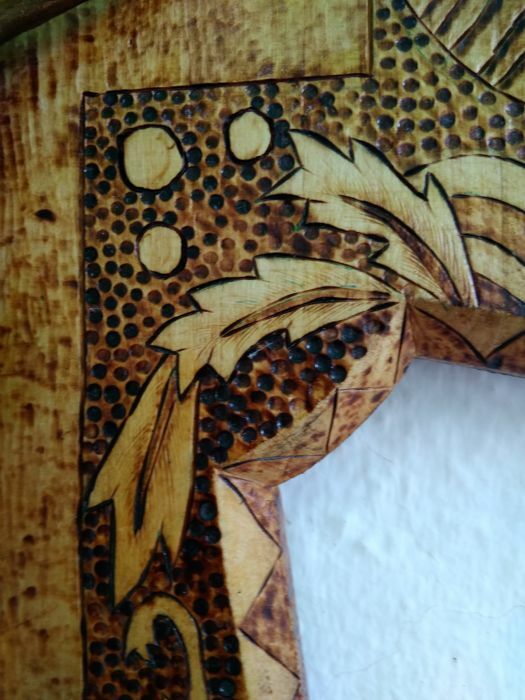 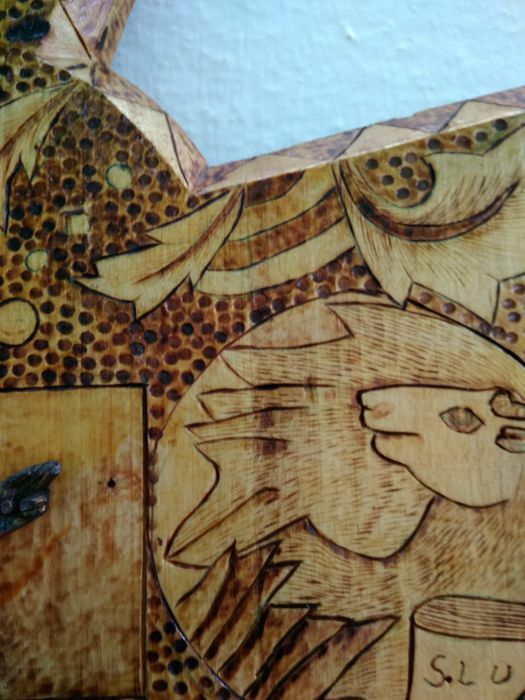 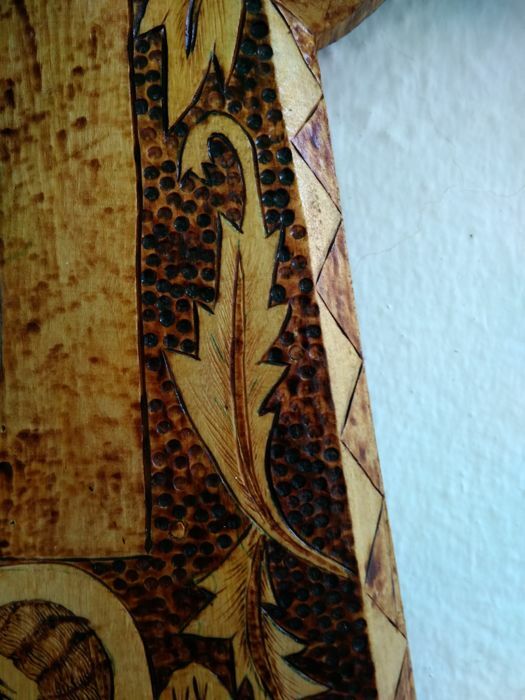 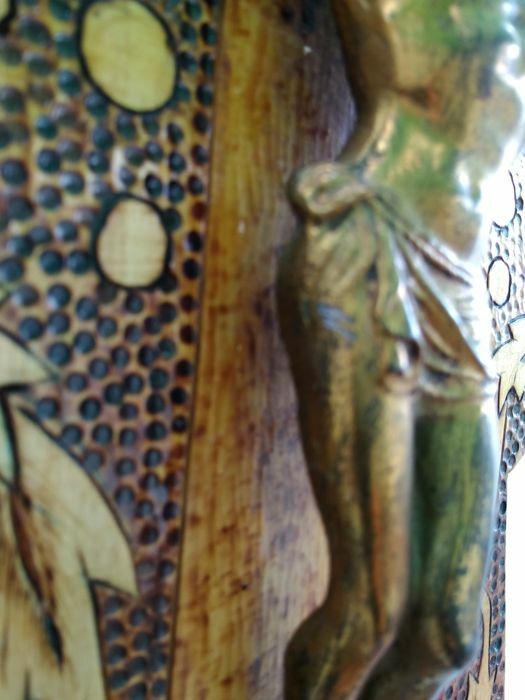 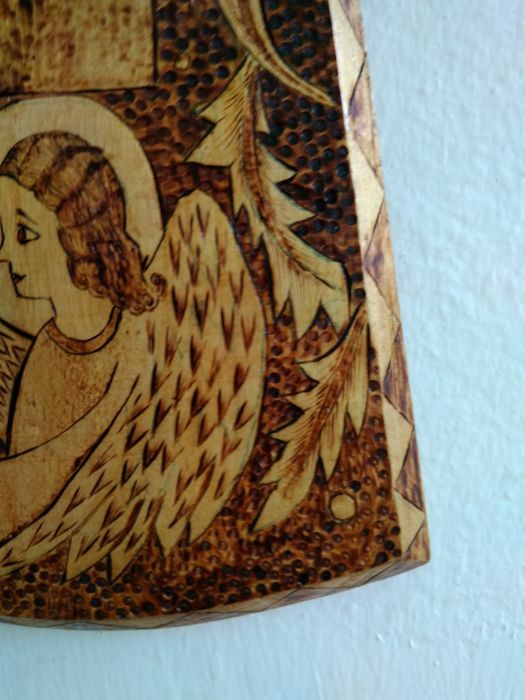 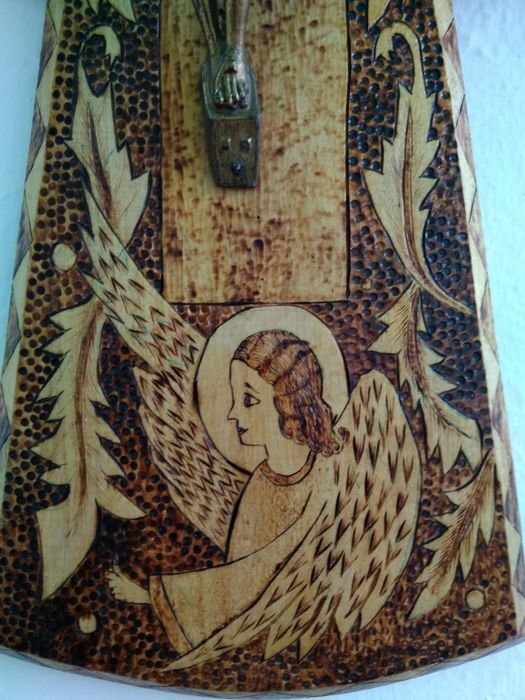 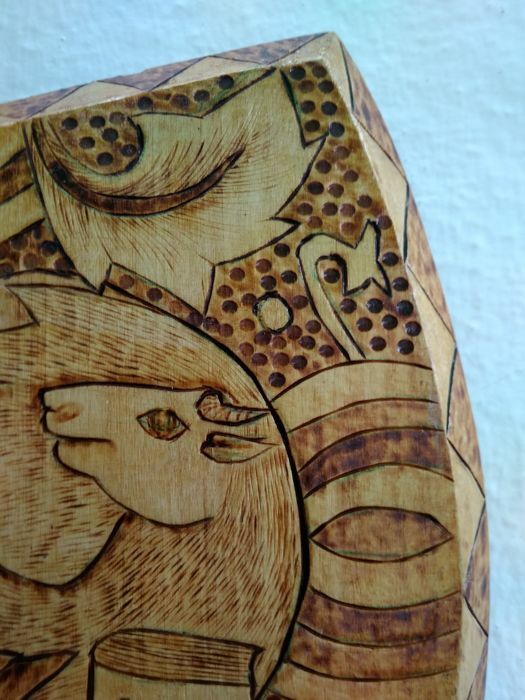 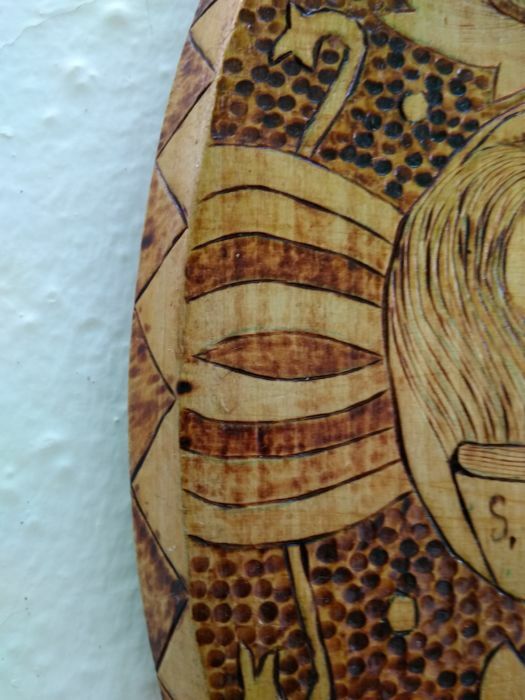 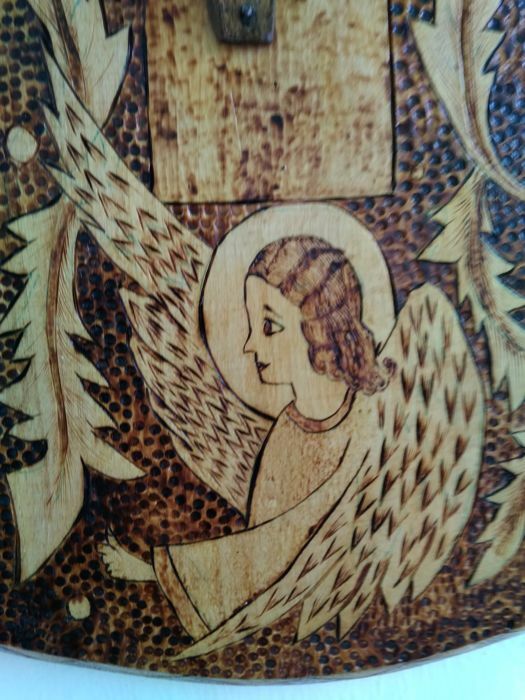 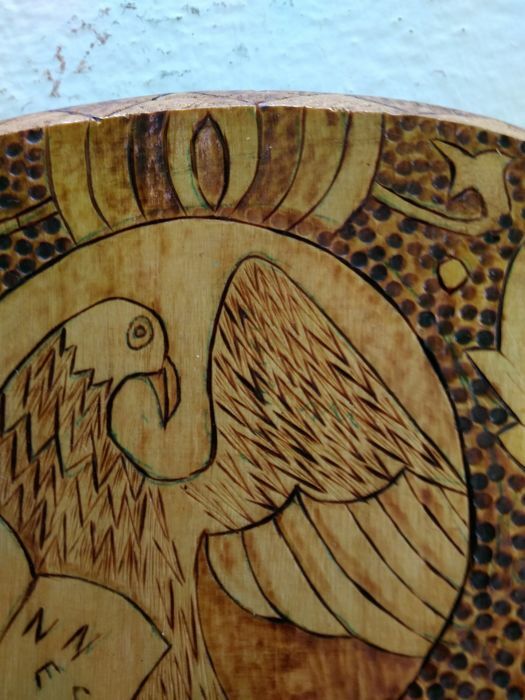 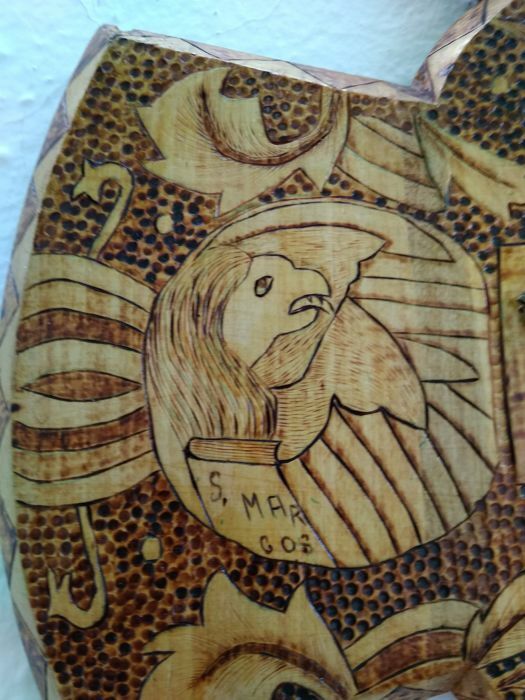 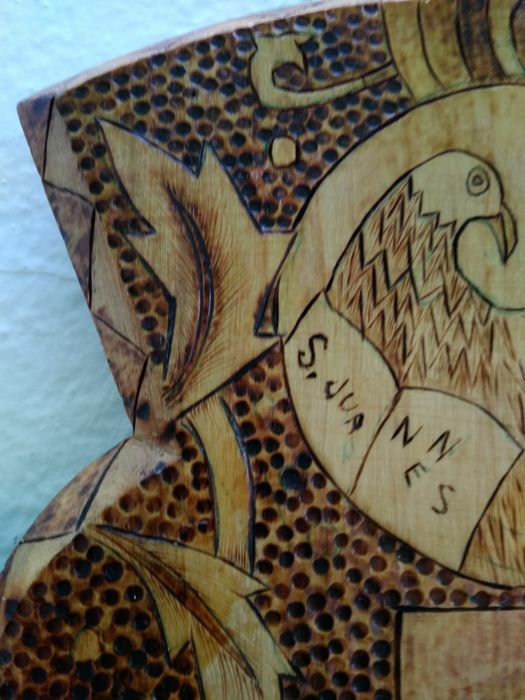 With many and varied pyrographed details. 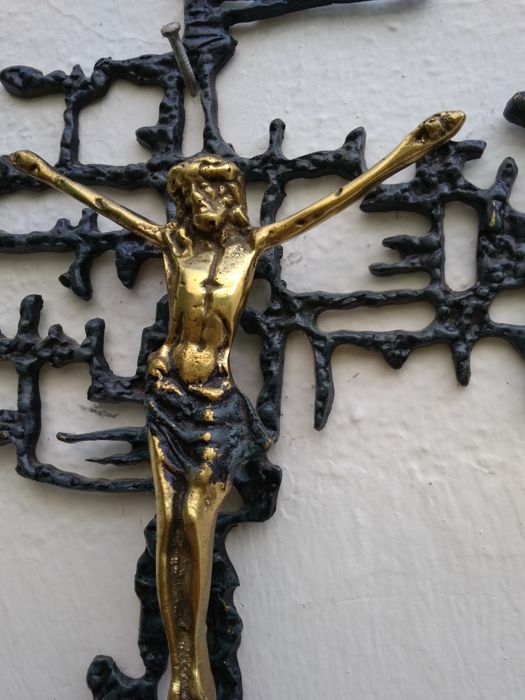 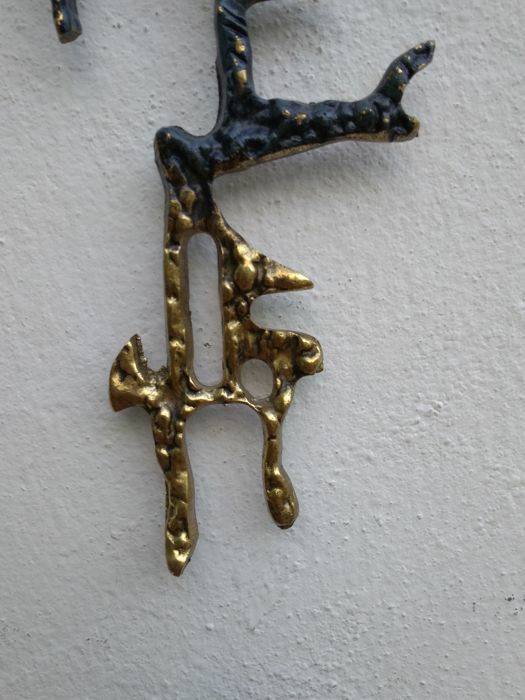 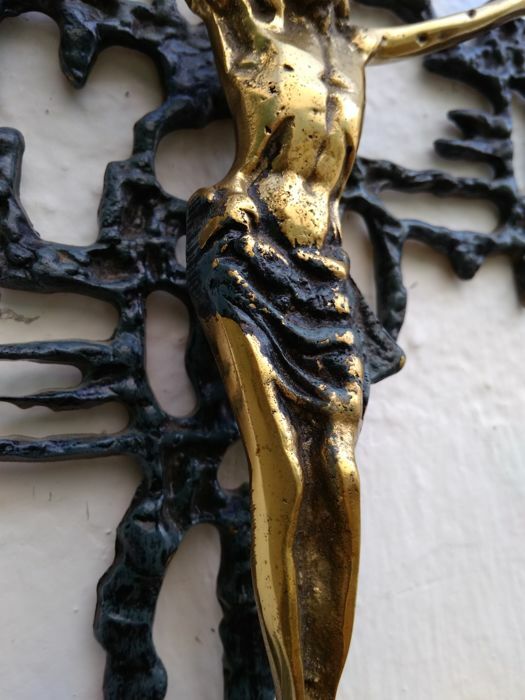 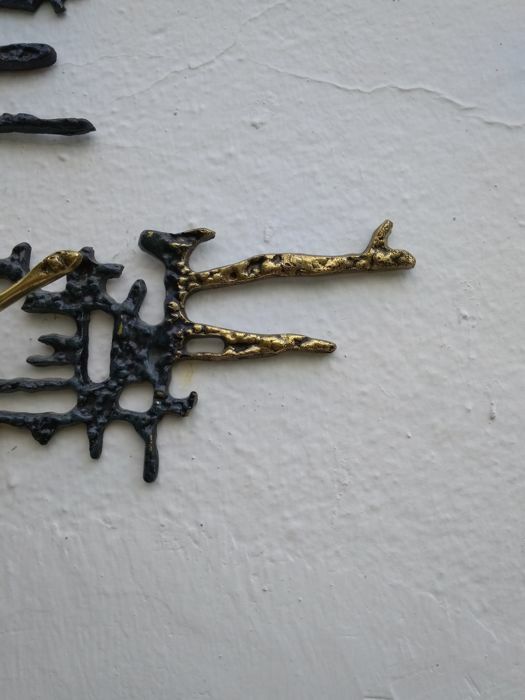 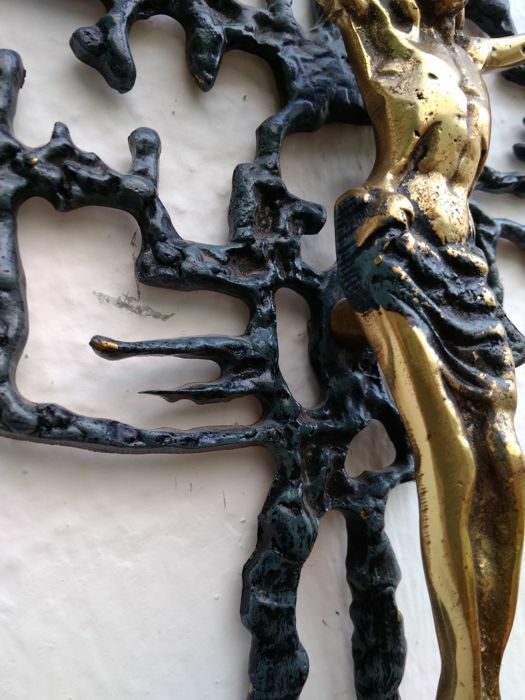 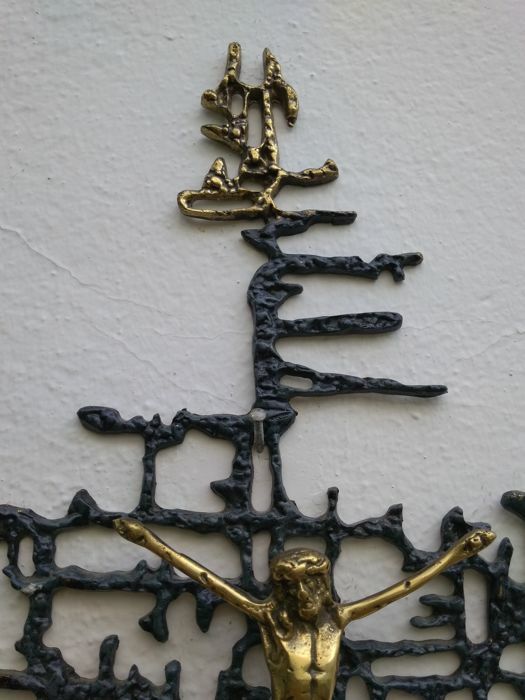 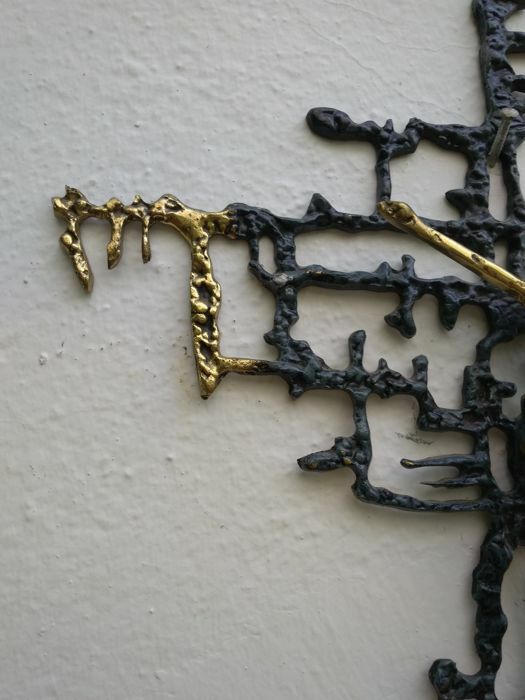 The bronze cross by Dalí measures 0.62 cm tall and 36.5 cm wide. 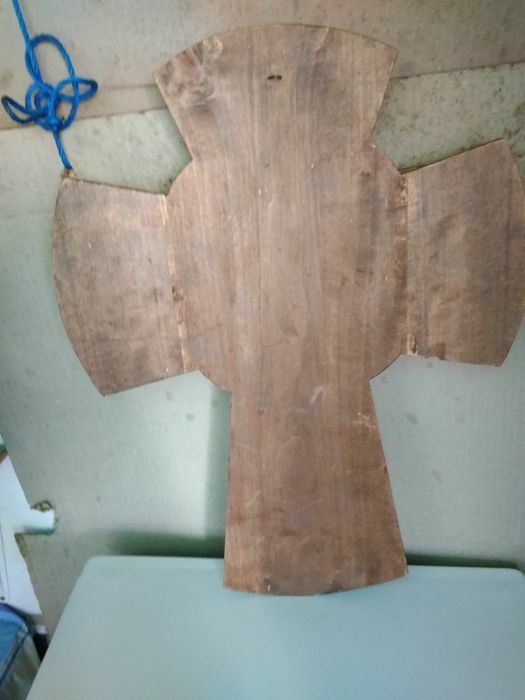 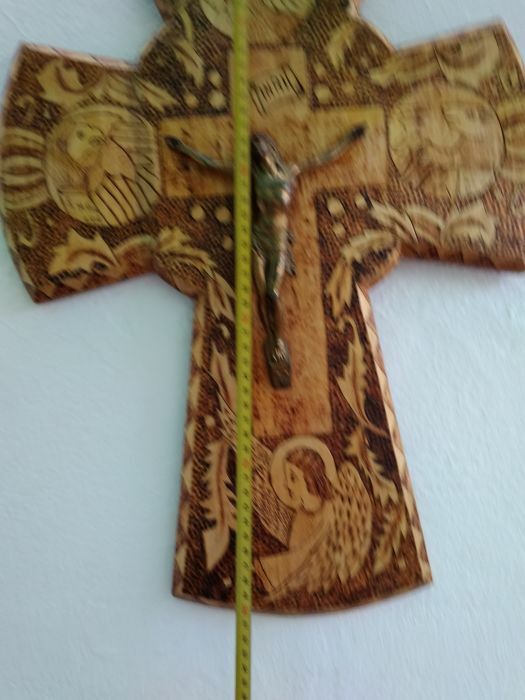 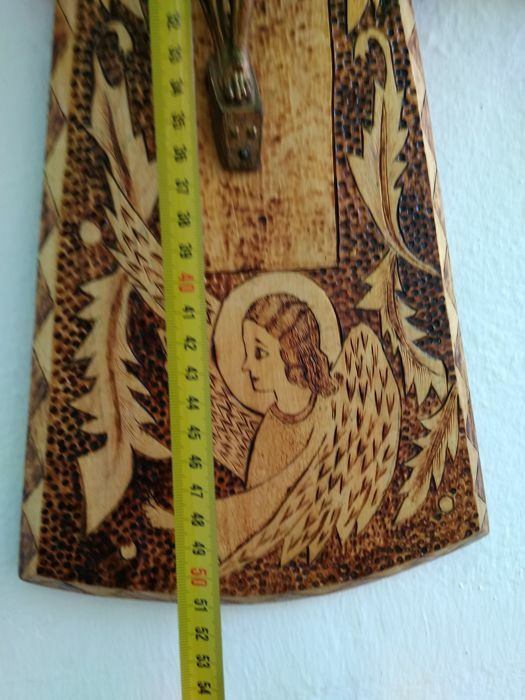 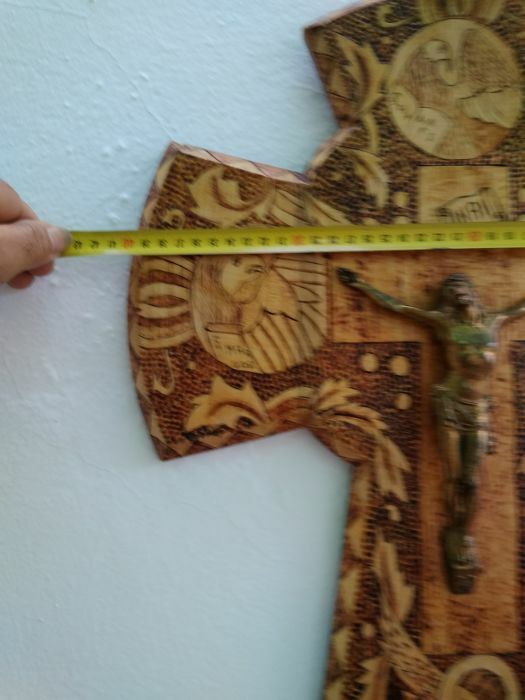 The wooden cross measures 52 cm tall, by 40 cm wide, and 2 cm thick. 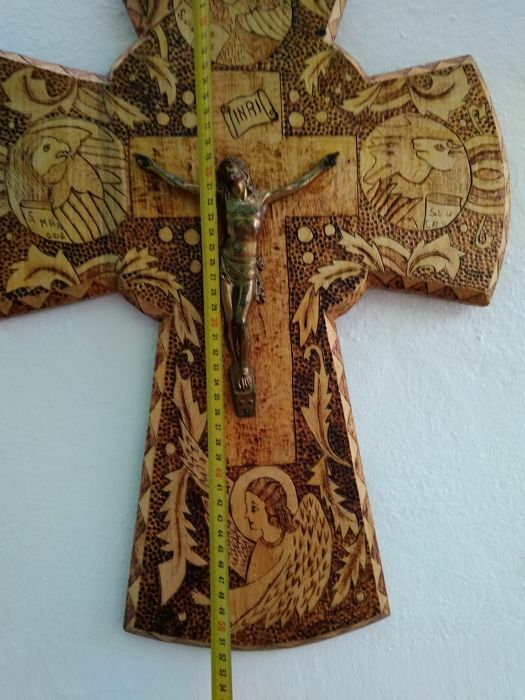 The Christ figure measures 17.5 cm tall and 14.5 cm wide. 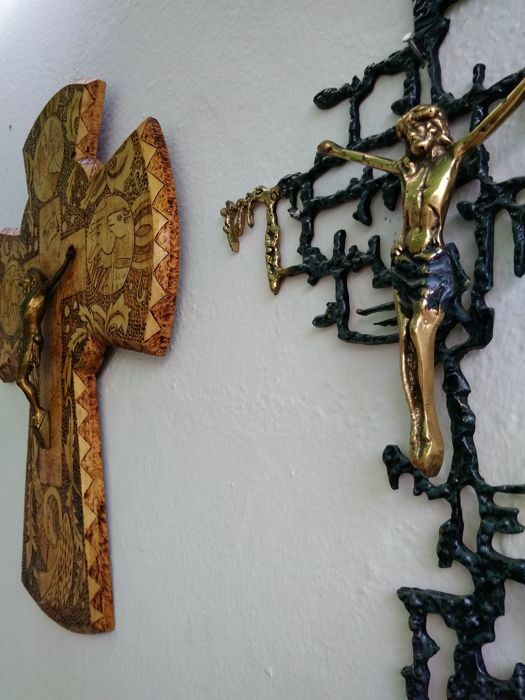 This lot will be properly packed and sent via registered and insured mail. 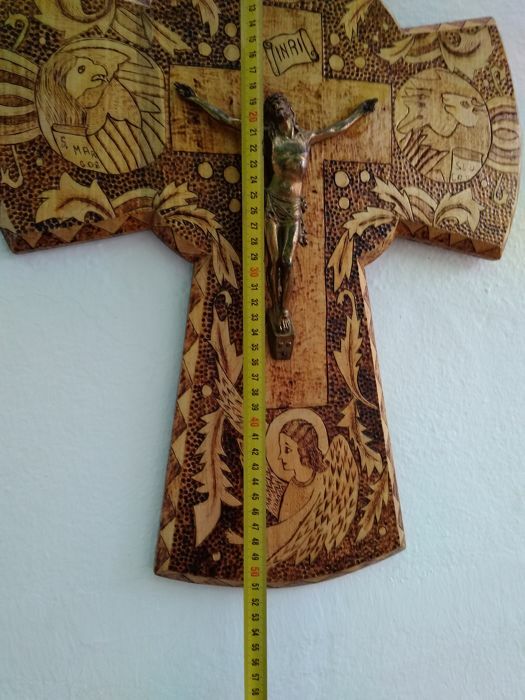 It is also possible to collect it in Marchena, Seville, Spain. 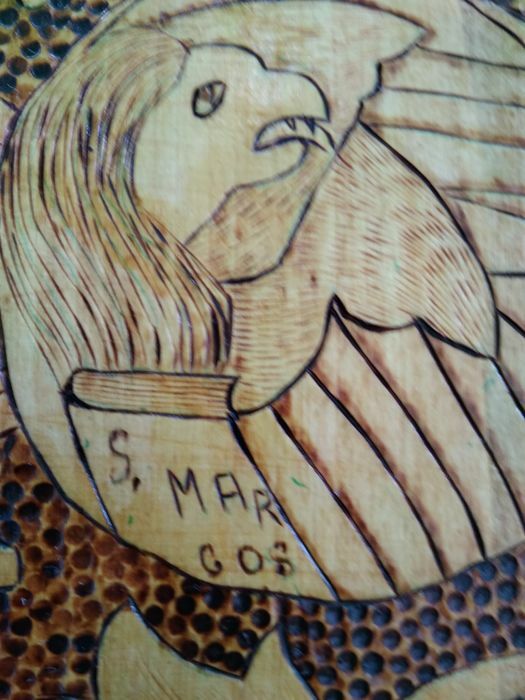 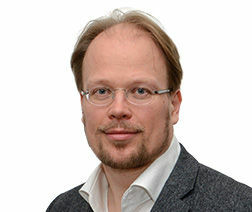 Możesz odebrać ten towar u sprzedawcy: Marchena (sevilla), Hiszpania.